Three months before the start of our summer sports campuses, we have already registered several boys and girls from European and African countries. 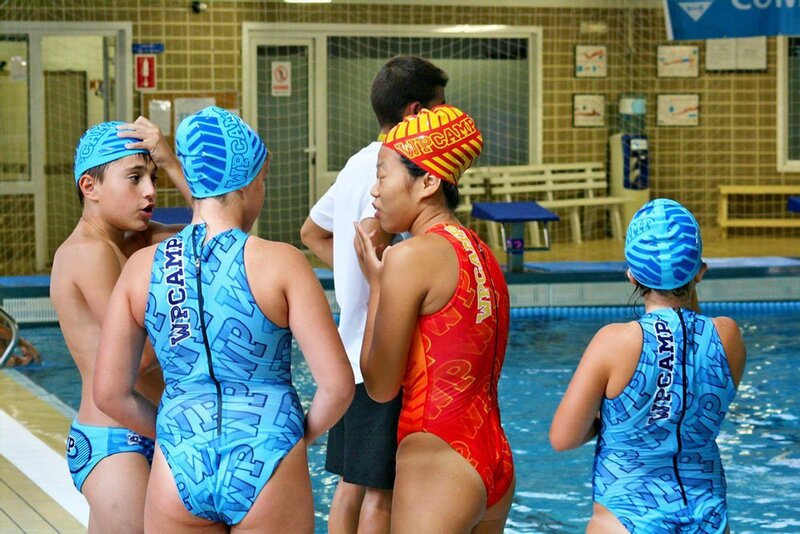 Our WP CAMP waterpolo campuses, the SWIM CAMP swimming campus and the synchronized swimming SINCRO CAMP this summer in Banyoles (Girona) will have foreign participants. It will be the first time in the 5 years of life of our project that Spanish athletes will be able to share experiences with boys and girls from other countries and cultures. This new leap in sports campuses is also part of a new expansion policy, which will include new projects that will exceed Spanish borders. In this way, we want to highlight the collaboration of our travel agency Viatgi, always available to CAMP’s team and our participants to support our projects. In order to continue incorporating added value elements into our campuses, it is important to emphasize that the water polo campuses WP CAMP XTRM and WP CAMP KIDS, as well as the new SWIM CAMP and SINCRO CAMP, will have some of their leisure activities in Banyoles (Girona) using English as a vehicular language. For foreign attendants, we would like to say that our camps are Spanish language spoken, but all our coaches speak English and some of them French. Communication between our technical team and the boys and girls is going to be fluid.